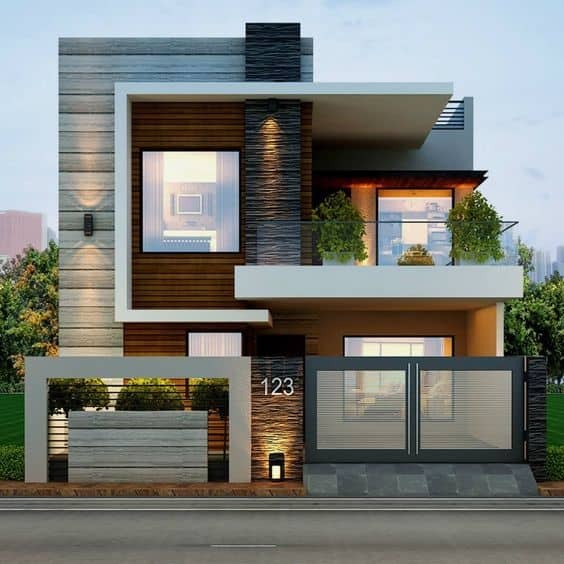 On this occasion I want to share the best designs of modern windows 2019, where we will see all the types of windows you can consider. 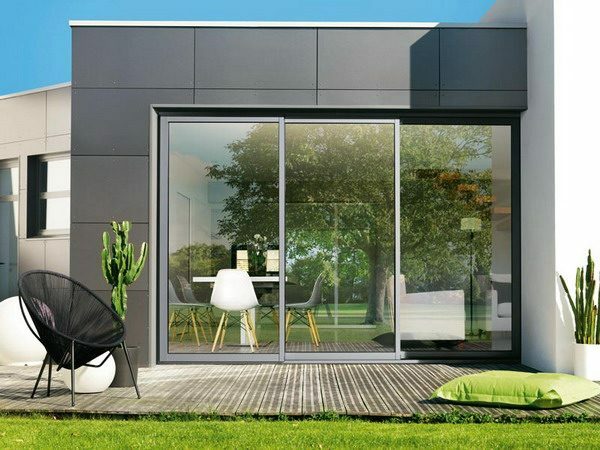 For example windows for small houses, infonavit, for the kitchen, modern windows for the living room and the Garden, horizontal, elongated windows, with wooden frame, windows with tempered glass, sliding windows, square windows and modern square blacksmith windows. You will love it! 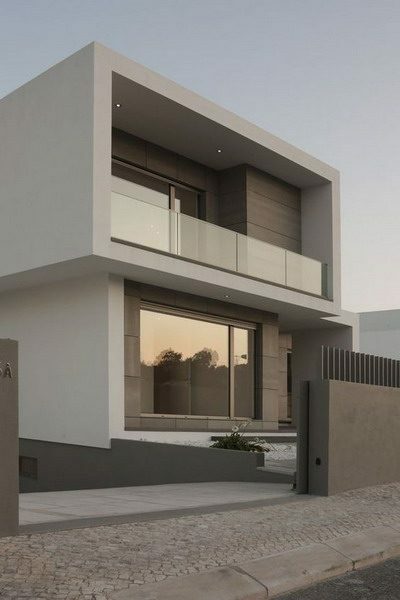 The Windows of a house, like the doors, add character and weight to our spaces… Even for many interior decorators, Windows are considered as elements in the design that most influence the style of a house, so Today, in Interior Decoration Course, we bring to you, the Trends in Modern Window Design for this one 2019 – 2020. 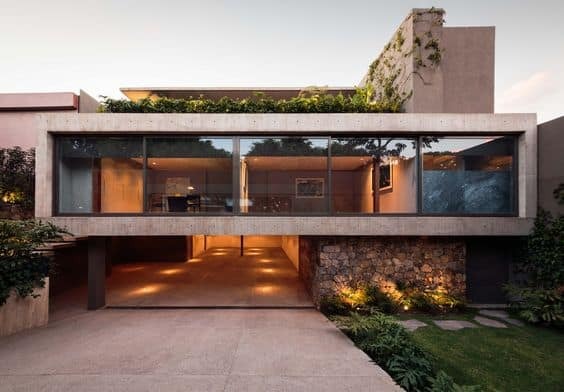 Nowadays the designs of Modern Windows 2019, adjust to each environment, and it is common to see how there are even customized designs that fit the needs of the design and structure of a house, making you look perfect and functional. Although, the idea of including windows is like adding a natural light filter, we must understand that making the shape of the window look as good for the exterior as for the interior, is one of the biggest objectives. Today we bring to you, different designs of modern windows so that you can make your spaces shine with strength and character; I’m also sure you’ll love it, because even when you’re a lover of the classic style, you can make your Windows look Modern and with a more elegant design, or else, there’s the counterpart, where Minimalism takes over your spaces, including Modern windows, clean, simple, that play a little with the geometry. So much weight have the Windows in the Decoration of a home, we can include in our house a living room with large windows, spacious and clean, equipped or supplemented with cheap furniture, and still can look sophisticated and elegant… Also combine the windows with curtains or blinds, will give an extra touch to this element. 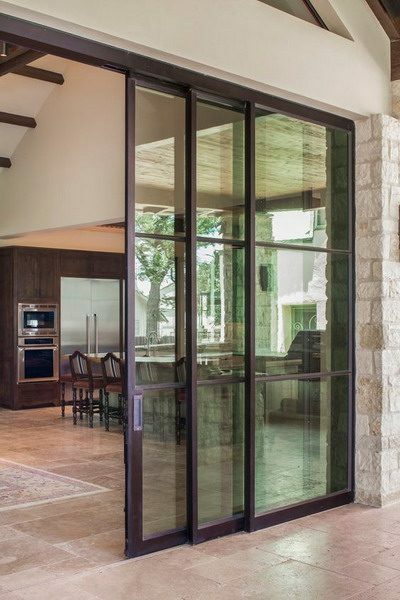 One of the most popular materials for modern windows is aluminum, since it is one of the easiest materials to get and work, we can create different styles of aluminum windows from modern square blacksmith windows, where aluminum is mixed with blacksmith details to make the design of your window even more resistant. This style of windows are usually the most used in infonavit house designs, because honestly they are the most economical, plus it is a design that is perfect with any style of housing, so when you do not know what type of window to decorate your house, consider this design. Tempered glass is considered one of the most resistant materials, it is ideal for use in window, door and gate designs. Before choosing this material for the design of your house or the design of your windows, it is important that you consider some aspects, such as: If the material that will hold the tempered glass is resistant, the location and the context in which you go to find, any installer of modern windows with tempered glass can guide you if your home is a candidate to have this type of window. So before asking for advice, join me to see the ideas of modern windows with tempered glass 2019 that I found for you. If what you want is resistance and durability in the design of your windows, I recommend you opt for modern windows with tempered glass, which also if you add wooden frames will give a plus to the decoration and design of your home. One of the most sought-after window models today are the modern square blacksmith windows which are responsible for giving that formal and simple touch to any home. 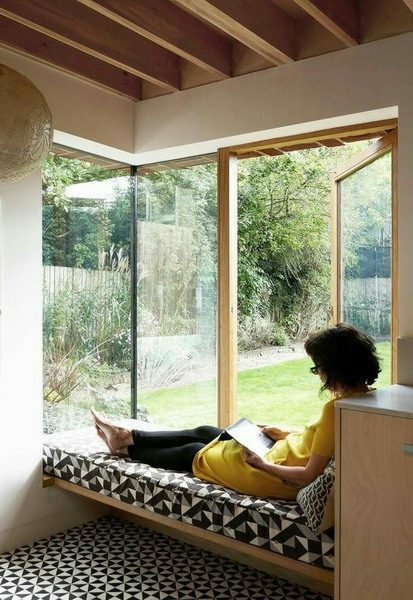 I love the idea that no matter how simple this window design is, it can be adapted to any type of housing, from the simplest to the most modern. 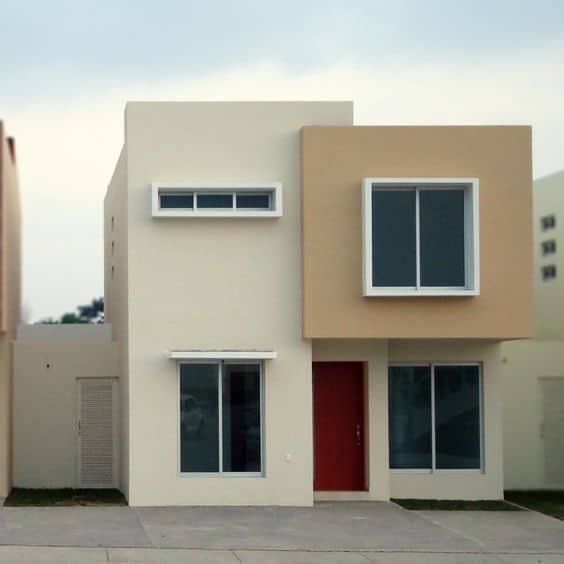 Houses of minimalist facades, houses of futuristic facades, also for modern houses. Come with me to see the options! Other options that you may encounter, apart from the trends of modern square blacksmith windows, are the horizontal windows. 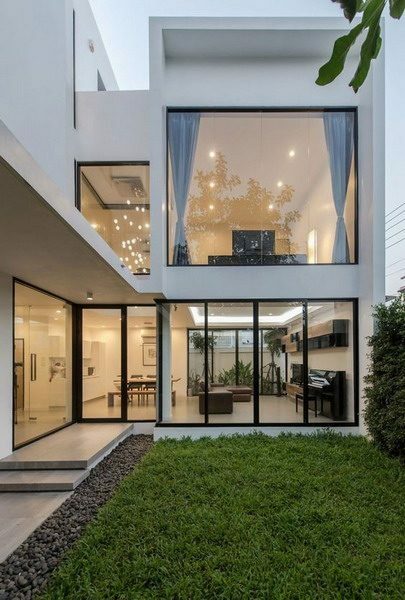 Which have been seen in more modern and avant-garde housing, they look incredible combined with glass or tempered glass where the glass predominates, so more light enters your home. It is also combined with some aluminum applications. They look amazing! 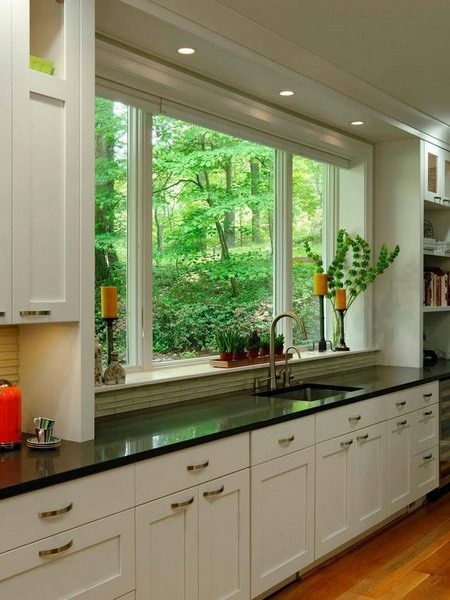 Another of the spaces in which this type of windows can make a big difference is in the kitchen, since in many homes, it is that in most of the houses the windows of the kitchen are those that face the front of the facades. It can be combined with blacksmith or aluminum bases, but avoid square designs if you want to achieve a more modern and avant-garde effect. 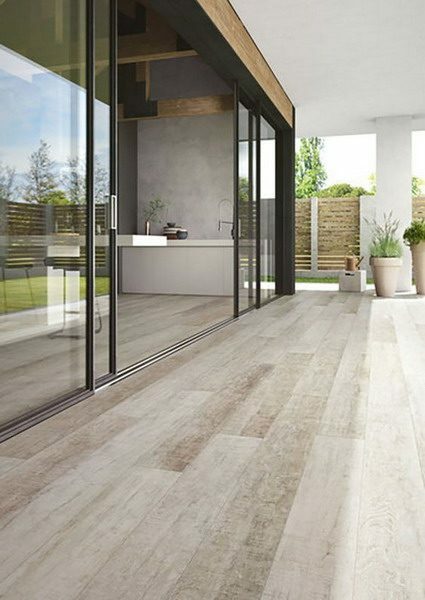 Something that surprises me a lot, is that the windows of pure glass and glass predominate, the truth is a great touch to give a more modern look to your home. 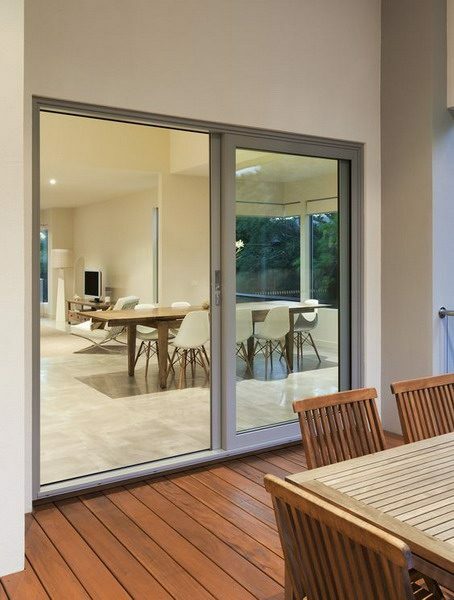 In addition to modern square blacksmith windows another of the most sought after trends this 2019 are the modern sliding Windows. These can be with frames of blacksmithing or with wooden frames that will automatically give an impressive plus to the design of your house. 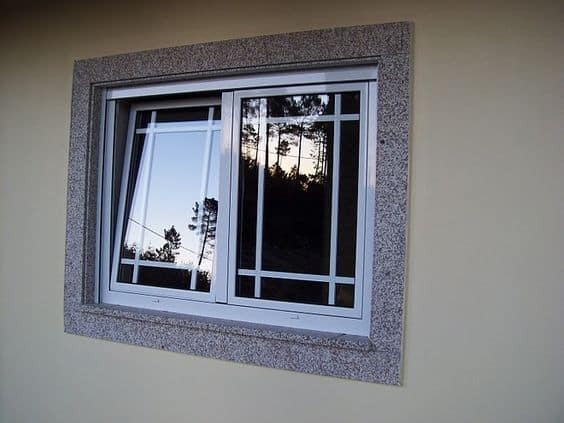 The sliding windows are a great proposal in terms of modern windows, which we can add not only to be seen in the facade of our house but we can add them to practically any space in our home, kitchen, terraces, rooms, balconies, etc. Where would you put them? 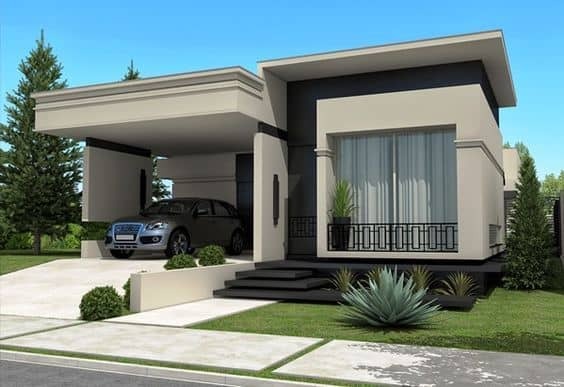 There are many types of windows that we can add to the design of our exterior to favor it, modern windows can do a great job for your exterior design. In fact they are used a lot in modern and avant-garde houses, where in many occasions the door designs are replaced by modern sliding windows. I hope you like these options that I found! In this section I share some designs of modern blacksmith windows, which have been used since many years ago, for all types of houses, from infonavit houses, normal houses built from scratch and are normally used to protect homes, from thieves and What better to give a cute design that looks good in conjunction with the design of your facade, in this style the windows of modern blacksmithing spend a little bit in the background because here you can choose any shape that suits your design. 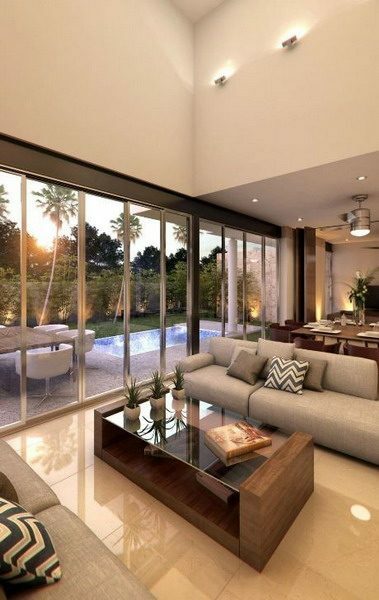 Here I share some modern window designs for living rooms that you can use. 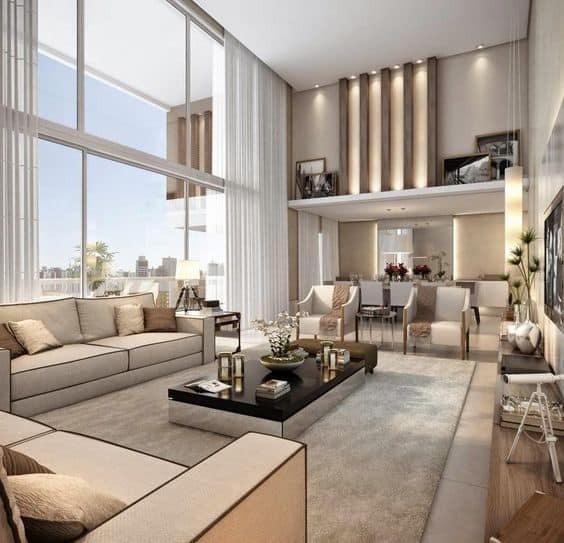 The living room is also a space that in most houses is in front. 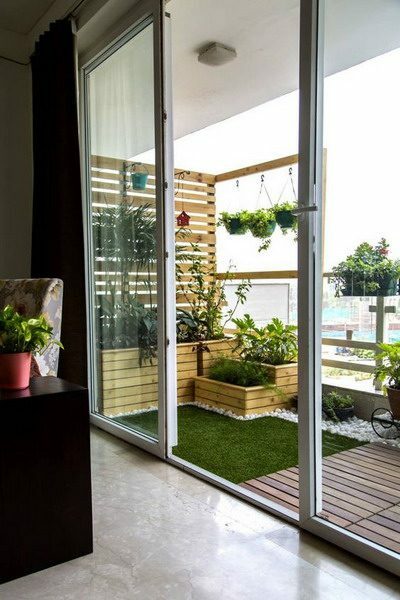 So I invite you to take a little more risk in the design of the windows of your living room, where large windows and glass-filled windows predominate so that more natural light can enter your home. One of the options that I liked the most apart from the modern square blacksmith windows, were the windows with seats inside that are a great idea to create modern and comfortable resting spaces, which you can decorate with armchairs and sofas or with cushions, but you also have to choose the design of the frame for your windows where wooden frames predominate, I love the idea to put it into practice in the rooms, so you will have lots of light and also spaces to rest. We continue with modern windows for living room or rooms that overlook the garden, which in addition to the modern square blacksmith windows you can consider windows that go from the ceiling to the floor, complete in glass or glass. 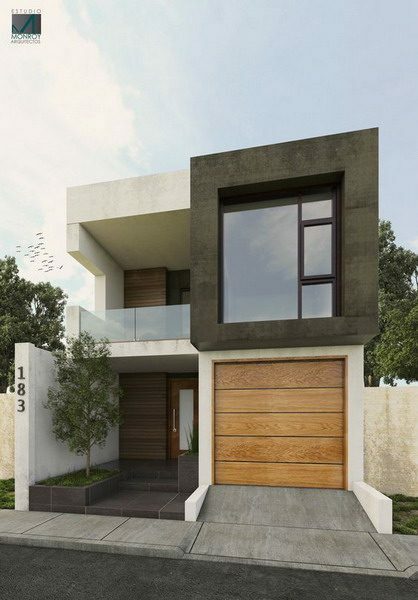 Here you can perfectly combine different styles of windows such as sliding windows, with doors that open upwards, windows that open to the side, among others. Come with me to see the ideas! Other of the spaces of a house that can be seen favored by modern window designs are the balconies. Not all houses have this space in a house, since it can be a somewhat high expense, but believe me they will make a big difference in the design of your facade, not only are the modern square blacksmith windows that you can consider if you want your spaces look modern. Let’s see the examples I found! 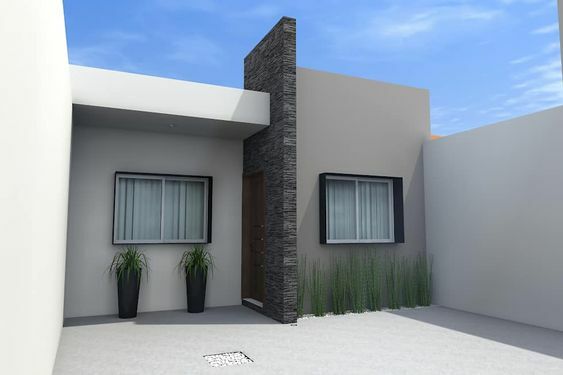 One of the most popular searches on the web is the design of modern windows for infonavit houses, since most infonavit houses deliver them with very simple designs or even outdated, where once they are ours we can add the design you want, that’s why I give you some ideas of modern windows blacksmith windows modern square to give a more modern look to your home infonavit. 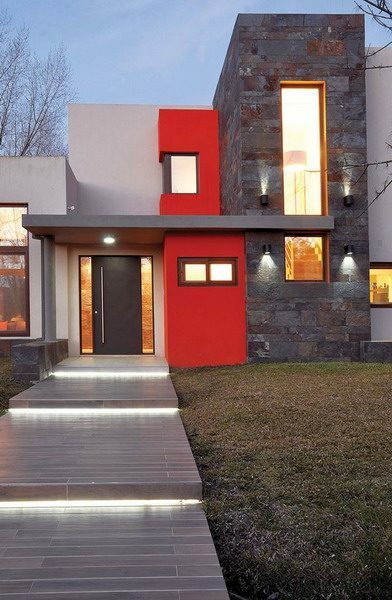 My suggestion here is that if you want to give a modern look you can use simple windows without much blacksmithing, since the minimalist designs and without excesses is what gives a more modern touch to the facades. Join me to see more ideas of modern windows that you can use in your infonavit home! 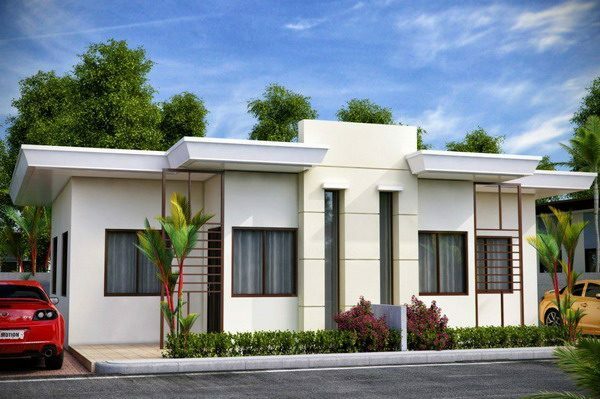 Here I leave some of the best designs of modern windows that you can use in small houses, where in addition to the windows of modern blacksmithing square you can consider more simple designs that make your home even small look beautiful. If your house is small avoid windows that are too ostentatious because it will at least visually look smaller, I mean? In this section I leave you a couple of images of modern window models for any type of facade, in addition to opting for modern windows and modern square blacksmith windows, you can consider sliding windows, fixed windows, sliding windows, among others. 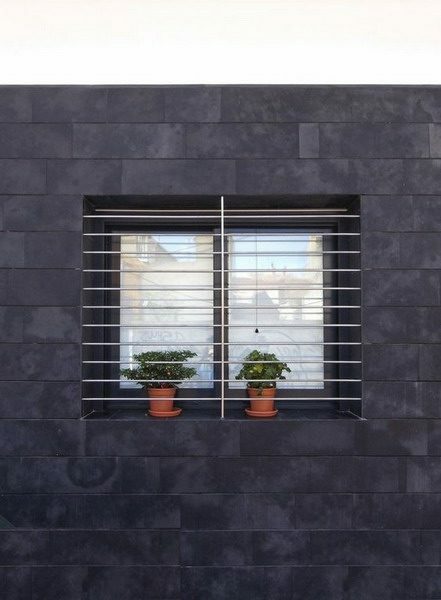 Come and see below the modern window designs for facades that I leave here, you will love it! 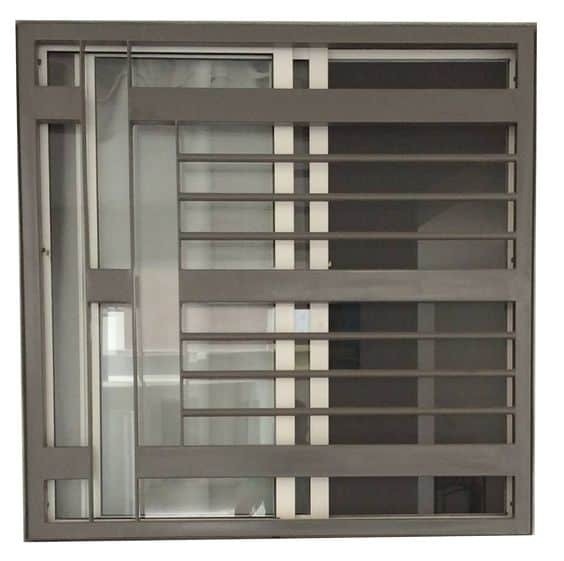 The windows with bars add to the designs of modern windows that you can consider for this 2019, more than a style of decoration for the facades, they can serve as protection for the house, prevent thieves from entering and why not? Give a very personal style to the design of your windows. The windows with protection are in a certain part something similar to the ideas that you leave above windows with bars, because the protections as the name says they are to protect your house and prevent them from stealing in it. I love the idea because you can put the same design also at the doors of your house. They look amazing plus you will have your entire home very safe! The protections for modern windows this 2019 – 2020, vary greatly from one another This will depend to a large extent on the budget you have for the windows of your home and also on the style or designs that you have in sight, the more smithy or materials your design will obviously cost more, so consider different designs and ask for several quotes before sending a window. In these designs you will also see modern square blacksmith windows. 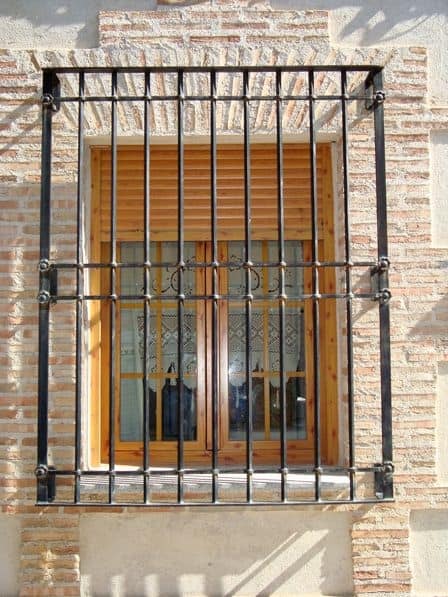 You can see protections with bars in diagonal, cross bars, designs with engravings of flowers maybe or type moldings in smithy. Below I share a couple of images where you can see the trends in modern windows for living room, there are also modern square blacksmith windows that give personality to any home. 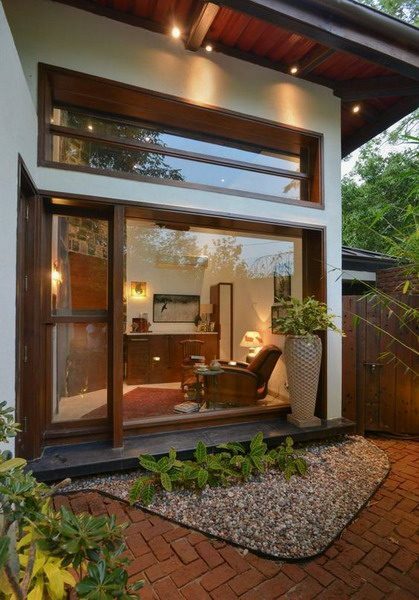 You will also come across windows that give a lot of mystification to your spaces, so consider them. Then I leave you with some designs of modern blacksmith windows, which you can consider to reinforce the design of your home, besides that you will give some protection to your house. They look amazing combined with large windows that go from floor to ceiling. The modern square blacksmith windows are the most used and sought after in the network, since they go perfectly with any type of housing, from the most modest to the most elegant. In this section I leave you with a small list of the measures of windows of a house of infonavit, so you send to do the design that you liked most of all that I have left you in the sections above. There are no standard measures but the most common measures tend to go with the following measures that I leave below. Although today we have more options when it comes to customizing the measurements of our windows. 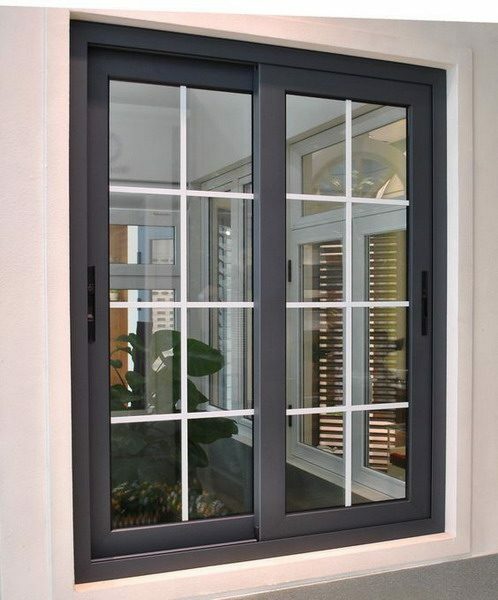 One of the most sought-after windows are the square aluminum windows, which also the most popular material to find them will be aluminum, although you can also get them in wood, the main feature of modern square blacksmith windows is that they are a basic design and that fits perfectly with any style of facade or decoration. Accompany me to see below some ways in which modern square blacksmith windows are added to the decoration of a home. You will love the idea! Square aluminum window in white tone, which helps you to harmonize with the range of colors you are using when decorating your home, you can use both the type that has strips of aluminum in the center of the window that in turn they serve as protection for the square aluminum window, or for those that come in protection and you send them to make a custom one. Also within the ranges of colors of the square aluminum windows I want to show you this one whose color is chocolate, this type of window gives a much more modern touch to the area of the window of your home, you can ask your aluminum window manufacturer that I make a square design in this color and believe me it will be a success when you want to combine it both with curtains and with the decoration of your house. Sliding windows as well as being more modern solutions, offers several advantages to the decoration of your home, for example to be in its entirety is that most of the glass window gives more input to natural light, also worth mentioning that give a great style and personality to the decoration of your interiors to be used very little in private homes, so if you want to give that original look to your home do not hesitate to add a sliding window. Some of the most modern designs of these are the windows that combine the applications of wood, you can also create three different panels of glass divided by moldings of wood or blacksmithing. They look incredible!